What better way to celebrate the love for your Mom, than to bake her a special Betty Crocker cake, #freshfromtheheart. This Mother’s Day we put Betty at ‘the heart’ of the celebrations, by championing the special relationship between all Moms and their kids, with an emotive brand video. 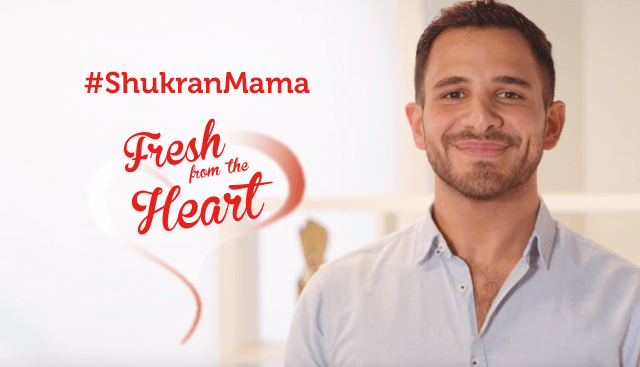 Our message was simple: #ShukranMama, which featured a collection of different people from different parts of the world speaking in their mother tongue, thanking their mom for the amazing things she has done for them. 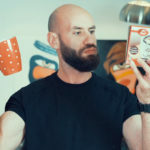 The video was then posted and promoted on Facebook, Instagram and YouTube and supported by an interactive competition that drove powerful conversations between consumers and Betty Crocker. We asked our audience to engage with our post, by sharing their own personal reason for why they are thankful for their mom – for a chance to win a holiday to share together, to a destination of their choice. Our consumers shared their love in abundance, with over 375 entries, and almost 1,000 post shares. 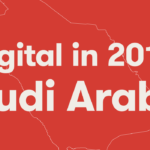 In the space of 13 days, we reached 2.6 million people across Saudi Arabia, Kuwait and United Arab Emirates, and received over 1.2 million video views collectively across all channels. We also received a brand first, with a VTR that was almost double the industry standard, and the highest Betty Crocker has received in any campaign! Proving that no matter what age, gender or nationality we are – we all have one thing in common: the love and gratitude for our Moms. #ShukranMama.